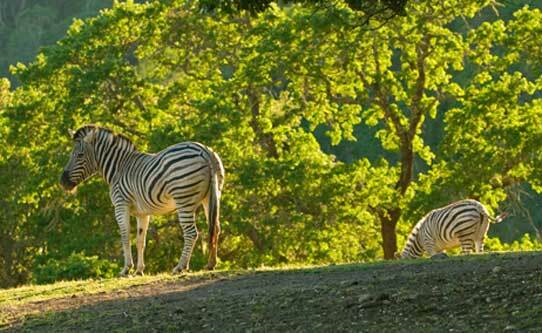 Safari West is the destination of the week over at our friends Ciao Bambino. 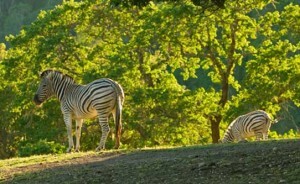 Just north of San Francisco, in Napa no less, there is 400 animals roaming around! A safari adventure for the entire family. Kids under 12 are free during August > past the gate anyways – but watch out for any gift store – that is where they get ya! Jeep rides. BBQ. Tents. Campfires. Tents? ?